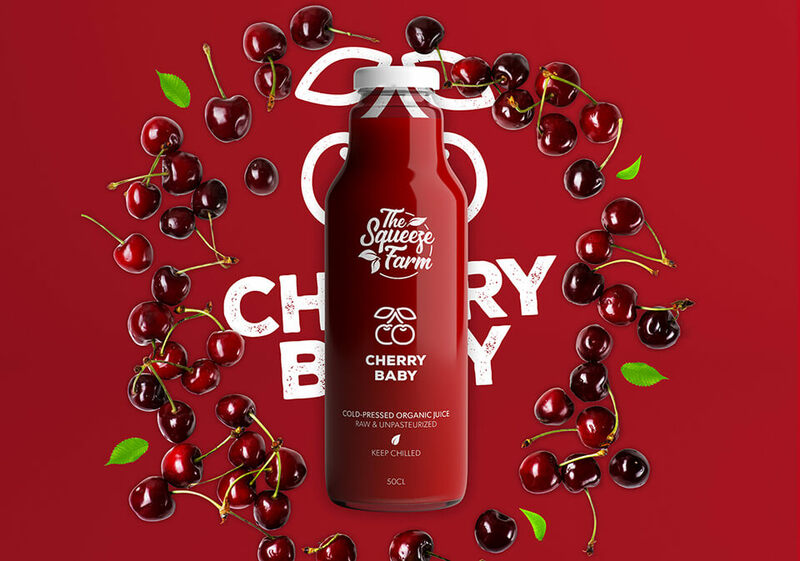 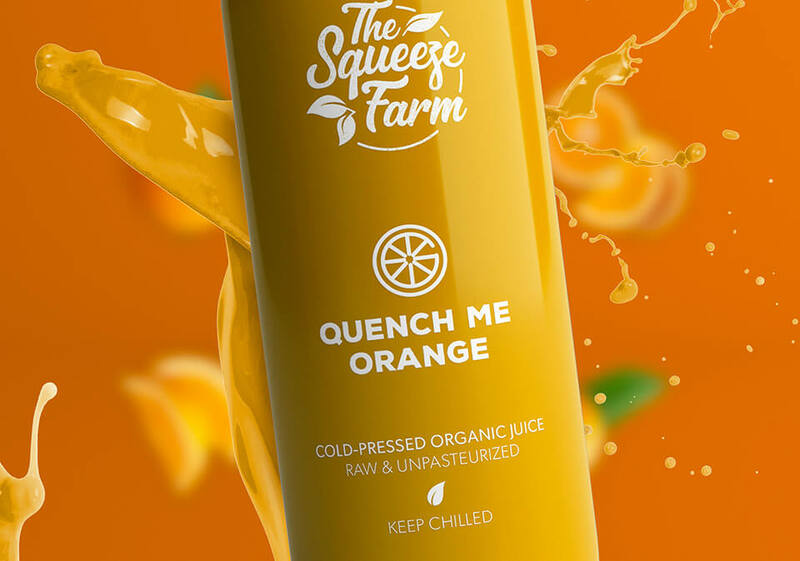 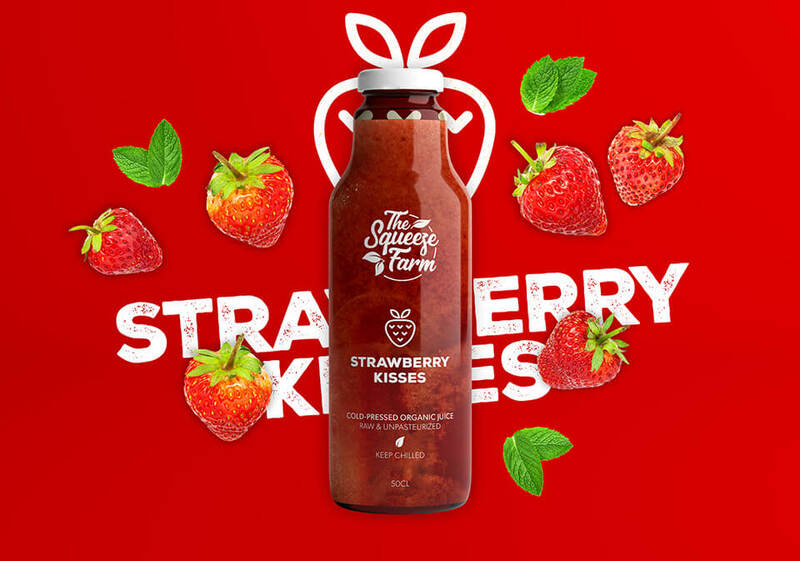 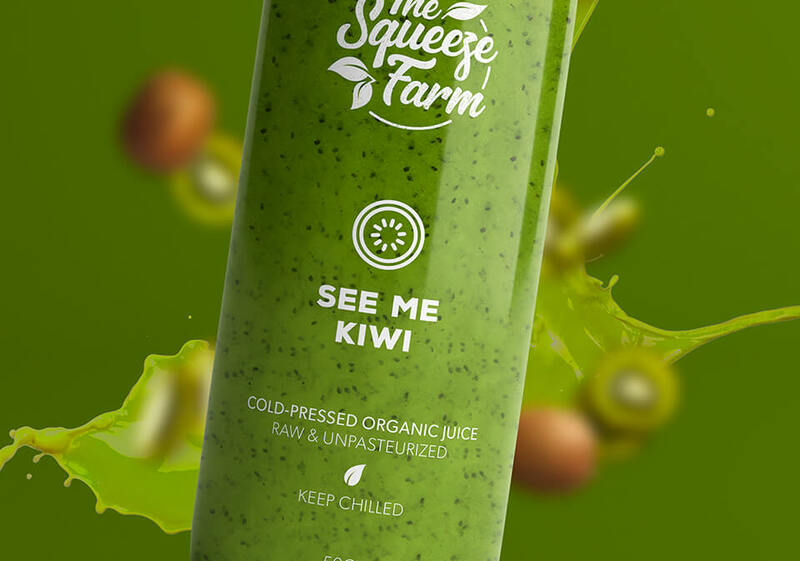 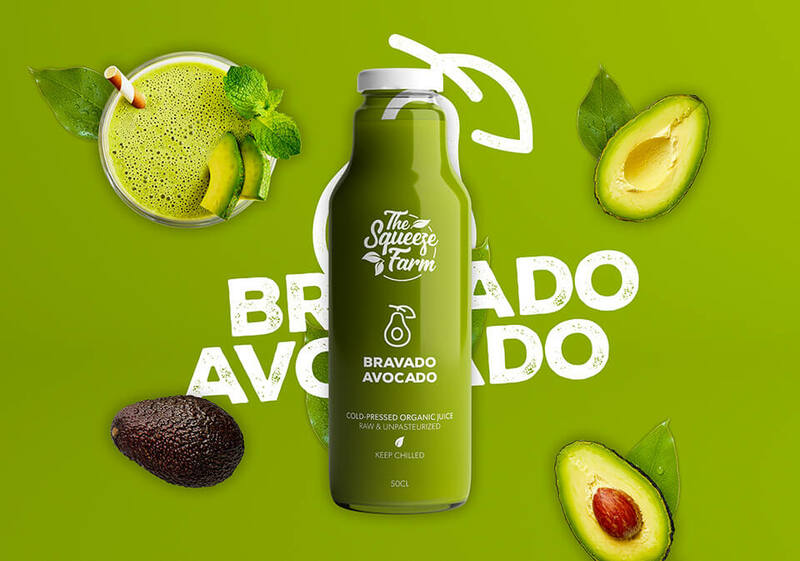 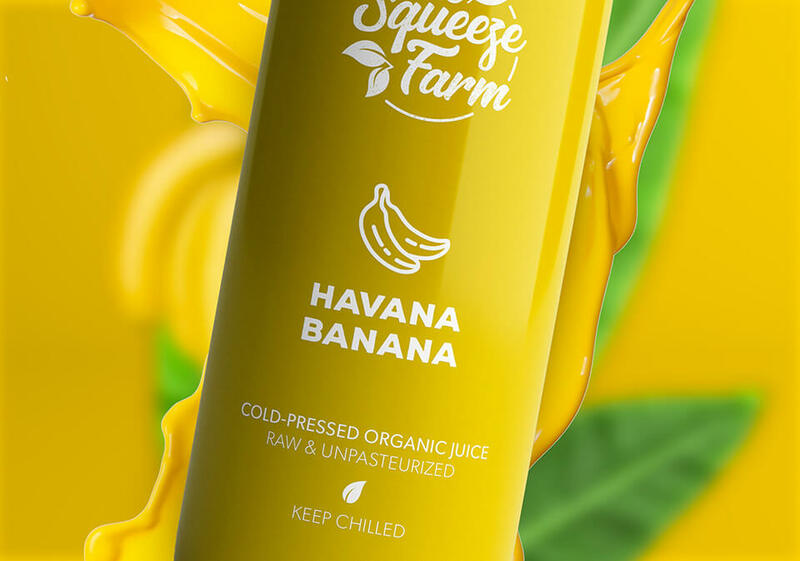 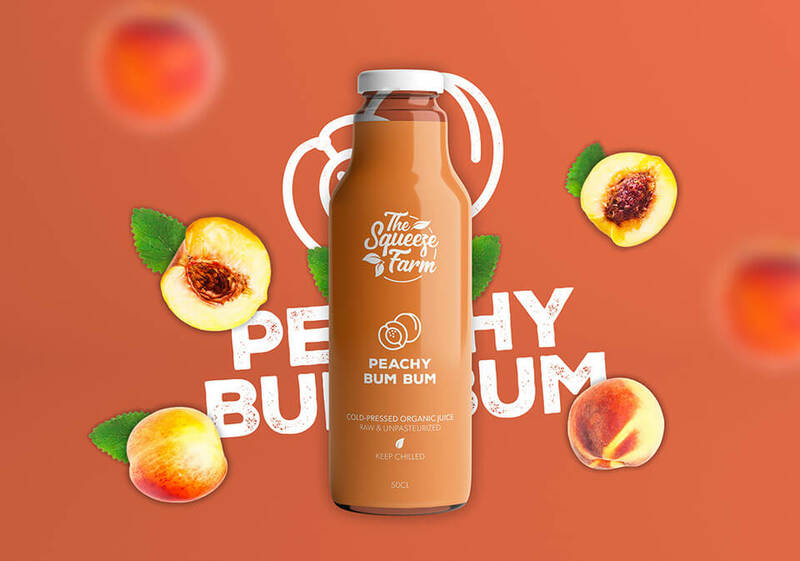 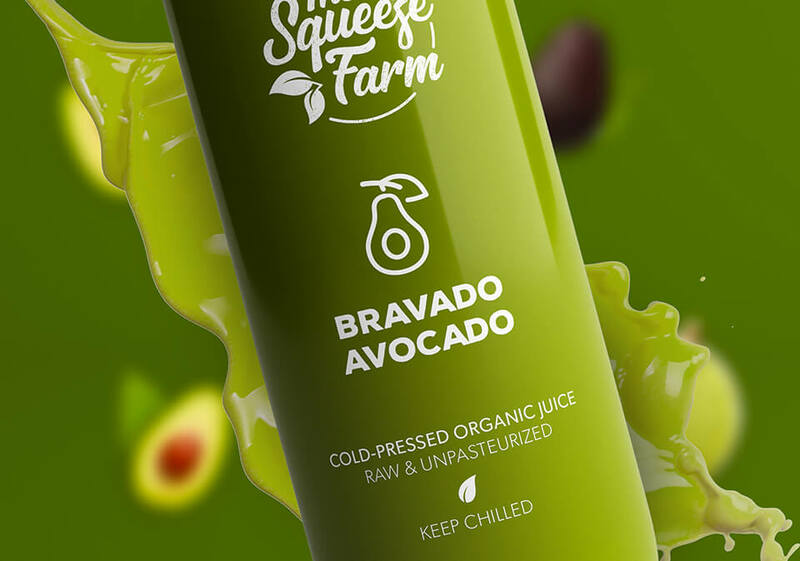 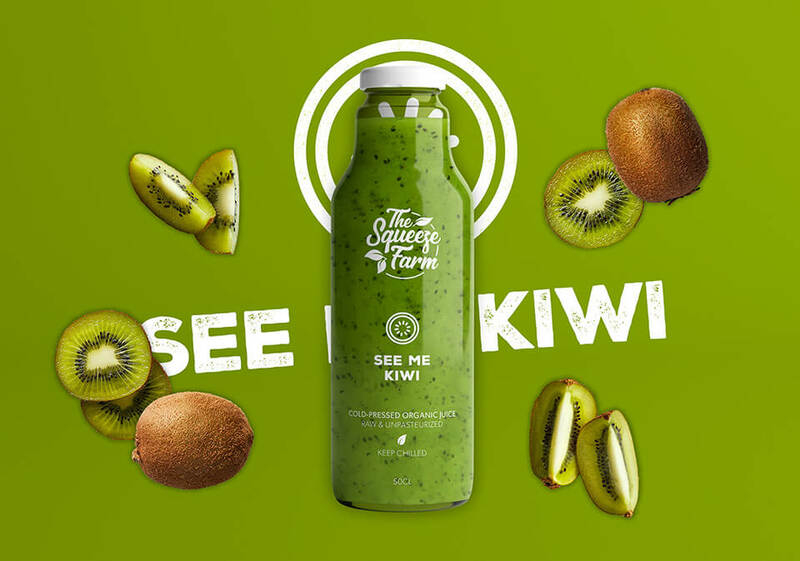 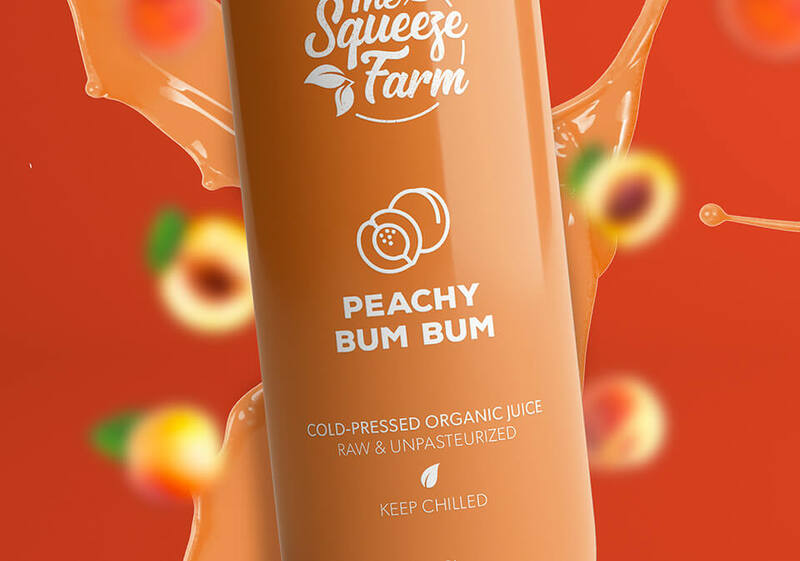 The Squeeze Farm is a Fresh, Raw and Natural juice Brand. 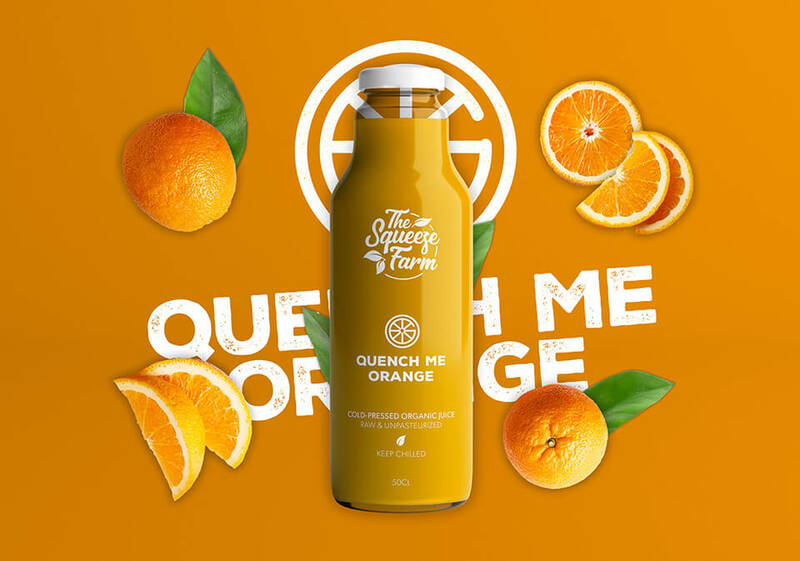 They only use the highest quality and healthiest ingredients in order to make sure that you get all the nutrients you need to sustain you throughout the day. 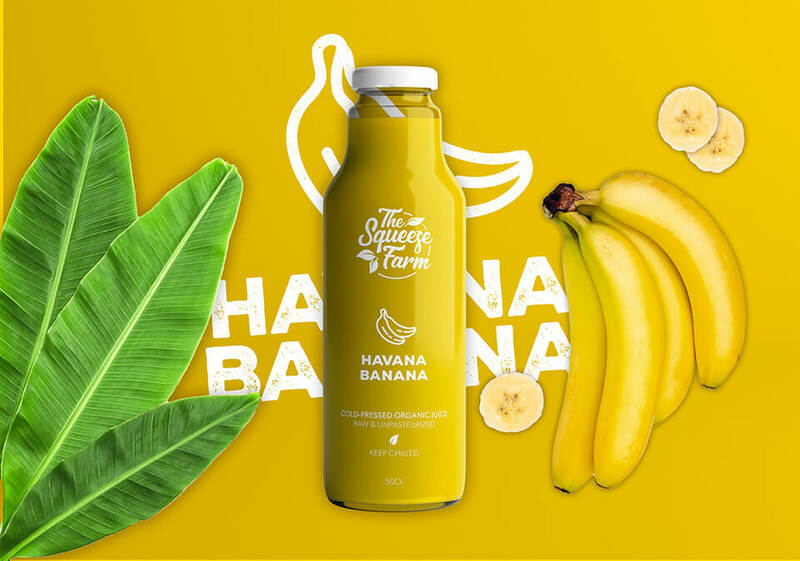 The brief led us to a design identity system inspired by the natural look and feel which we have achieved visually by the single-line style of illustration and script style logo. 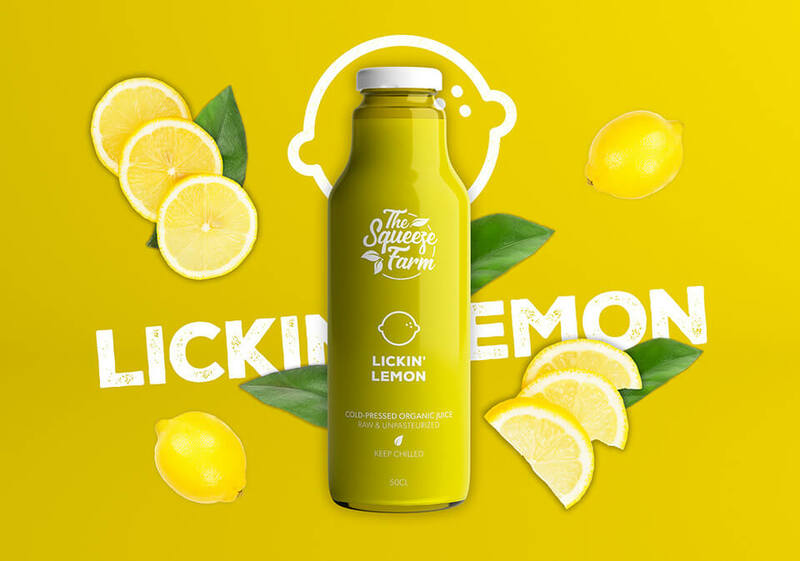 The branding conveys the following emotions: Natural, Trustworthy, Playful, Approachable and Convenient.